Whenever Disney creates a new character or brand, people look up and take notice. With Sofia the First, Disney have another winner on their hands. 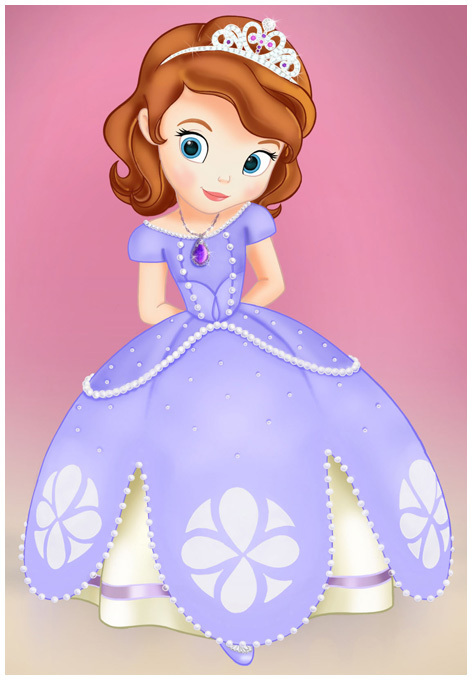 The TV series is firmly aimed at 2-7 year old girls, with the stories centred on the child princess named Sofia the First. Like the adult Disney Princess characters, Sofia also has sparkly jewellery and gorgeous dresses which translate brilliantly into Sofia the First toys. Whilst the series focuses heavily on educating preschool children on some of life’s more important behaviour lessons, Disney are also rolling out the Sofia the First licence to several different companies for a wide range of products. These firms created a series of toys and gift products to support the inevitable interest this show creates. Sofia the First toys, especially dolls, were first out of the starting blocks. Fans of the show should also look out for Sofia collectable figurines, playsets, games, jigsaws and role play toys. With toy company Flair on-board as a licencee, their Micro Figures Jewel Playsets are every little girls dream. Additional toys include an impressive Tiara, Magic Wand and some gorgeous jewellery. The hero product in Flair's collection is the fantastic Magic Amulet Playset. This impressive toy opens up to reveal parts of Sofia's castle in a micro world and includes removable miniature dolls, lights, sounds and plenty of moving parts. Arts & crafts sets based on Sofia and her friends are also available for girls who love creating and making things.